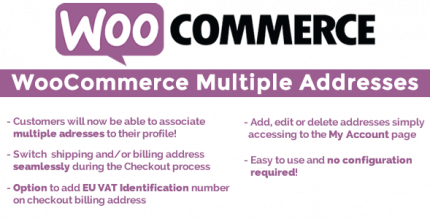 Furthermore, this amazing theme is integrated with WooCommerce, many plugins with lots of features, mini cart, custom widgets, unlimited color schemes, Slider with smooth transition effects, Menu with multiple column styles and advanced widgets… You are free to control this theme in order to make your store more friendly and adorable for your customers. 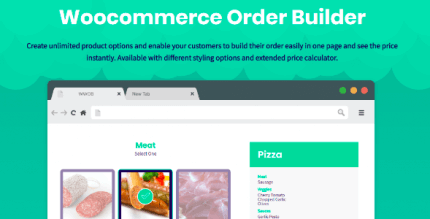 Developers from drfuri made a lot of work to give to this theme powerful eCommerce functionality, it was built for WooCommerce, the most popular eCommerce solution for WordPress, which helps you sell anything online, shippable goods, virtual or digital files. Filter Products (eg by size, color, etc.). Ajax Add to Cart and remove form cart. Color, Label and Image Swatches. Gallery lightbox for product images. Lazy Load for product images. Blog with Masonry and List layout. Compatible WordPress Social Login plugin. Product’s Badge (New, Sale, Hot, Sold Out).